Since when did poop and water get so complicated? When I began my research on compost teas, I figured it would be a fairly easy subject to tackle … Boy did I ever underestimate that one. It’s no secret that compost is one of the best fertilizers you can possibly add to your garden. 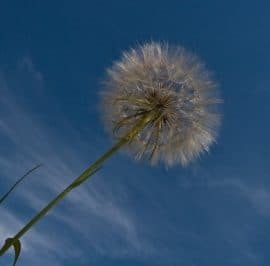 And the sky’s the limit when it comes to all the options you have when it comes to different styles of compost piles and the ingredients that you can use. 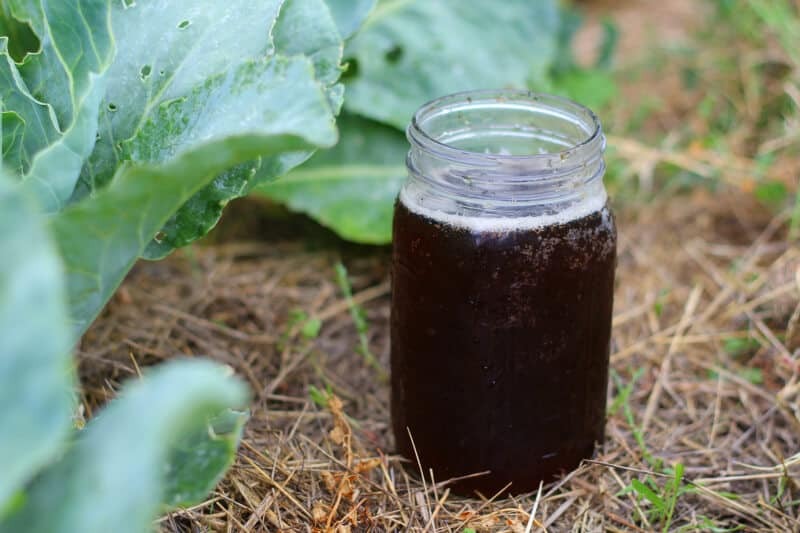 Compost tea is basically a brew made from water and finished compost. 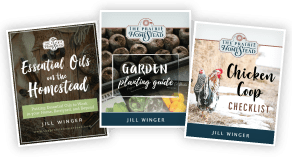 It has a myriad of reported benefits and I like to think of it as a natural alternative to the “miracle growing” products sold at the gardening stores in town. It’s a fantastic, easy way to improve your garden soil. When you start to learn about compost tea, you’ll quickly learn there are approximately nine million different compost tea methods, techniques, and recipes … And that is where it begins to get confusing. The biggest differentiation in compost teas are the aerated or non-aerated varieties. Aerated compost tea (ACT) uses an electronic device of some sort (usually a bubbler for a fish tank, or something along those lines) to force oxygen into the brew, while non-aerated tea simply relies on water, compost, time, and a bucket. As you can imagine, there is much debate as to which method is superior. Some folks swear by ACT and claim it is the only appropriate way to brew compost tea, while others reason that there is no scientific research backing these claims. Simplicity- While I will be the first to admit that there are probably benefits to ACT, I simply do not have the time to add another semi-labor intensive project to my homestead. If gardening is your primary passion, then by all means, I encourage you to do some research and become an aerated tea expert. But keeping it simple is my number one priority right now. History- Different cultures have been brewing forms of compost tea for centuries. I’m pretty sure they didn’t have fish tank motors. Laziness– Err… I meant efficiency. 😉 Steeping and stirring sounds better to me than babysitting an aeration system. As I mentioned above, if you want to pursue the ACT methods, I think that’s great. 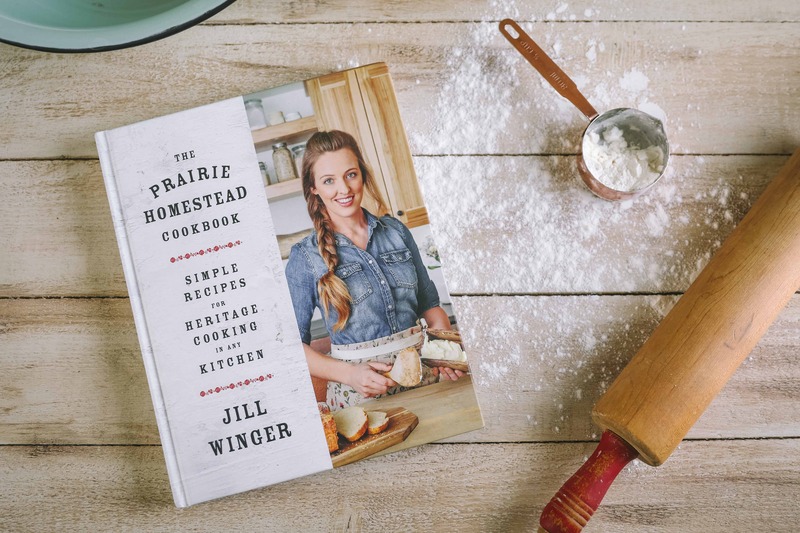 But if you are a homesteader like I am who struggles to keep her head above water, let’s keep it simple, shall we? Dump the shovel-full of finished compost into the five gallon bucket. Fill the rest of the way with water. Stir vigorously, and set aside for about a week. Stir it once or twice a day. When you are ready to use it, strain the compost from the water. 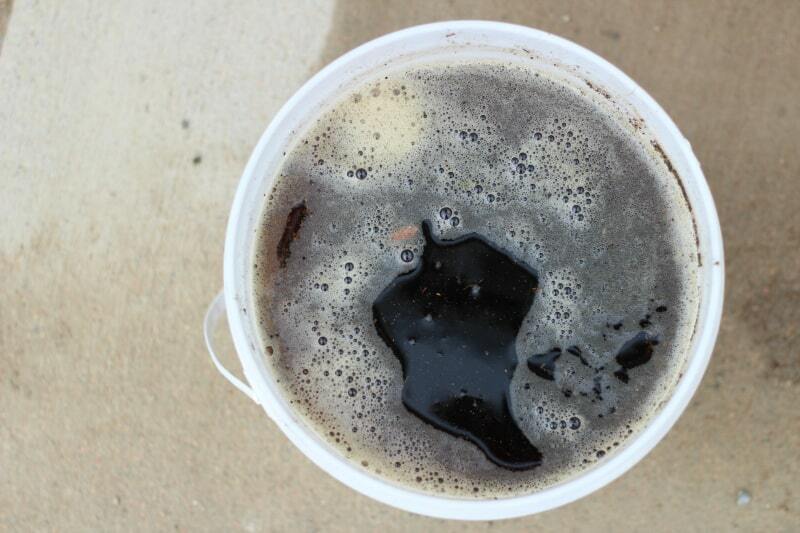 Your finished compost tea can be used undiluted, or if it turns out very dark, try diluting it 1:1 with water. 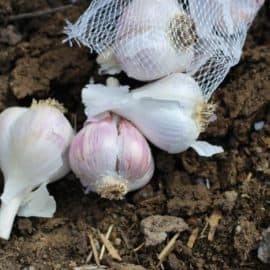 It may be sprayed directly on the leaves of your plants or poured around the roots and allowed to soak into the soil (I personally prefer using it as a soil drench). If you are applying your tea to a large area, it can be diluted further to make it stretch. You can also use worm castings for homemade compost tea. Some sources warn against compost tea since they are worried it could harbor dangerous bacteria like salmonella or e.Coli 0157:H7, since these organisms reside in manure. This is why it is important to use finished compost, and not raw manure. Other experts warn not to spray the foliage of a plant if you plant to consume it or its fruit right away. Personally? I’m not too worried about this, but I wanted you to have the full story. Since I’m using compost from my healthy, grass-fed animals, instead of manure from questionable sources, I feel completely comfortable using compost tea in my garden. But in the end, I’ll leave the choice up to you. 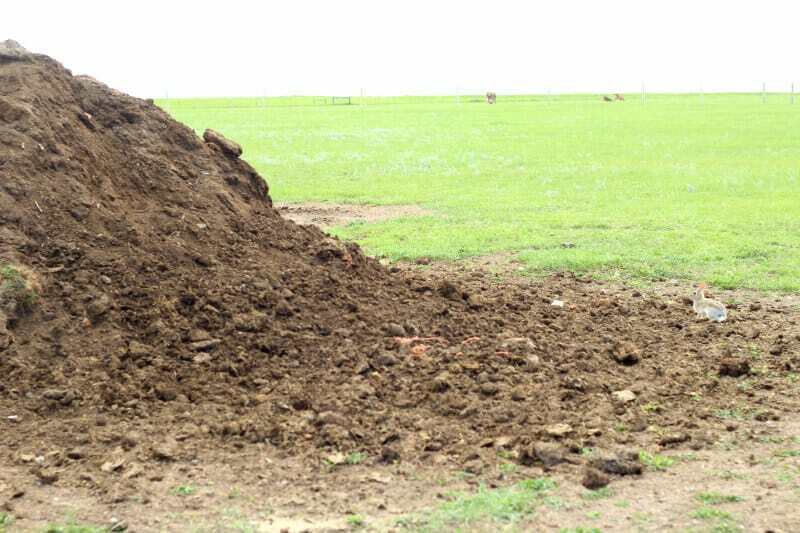 As mentioned above, my compost pile is a giant pile of horse and cow manure that we turn with the tractor and allow to “cook” until it becomes beautiful, mellow compost. You could absolutely use kitchen compost for your compost tea as well. You can add other stuff to your compost tea, like kelp, molasses, etc, to add various nutrients to the soil if you need them. Me? Well, I like to keep it simple. This sounds great! Can’t wait to try it out! 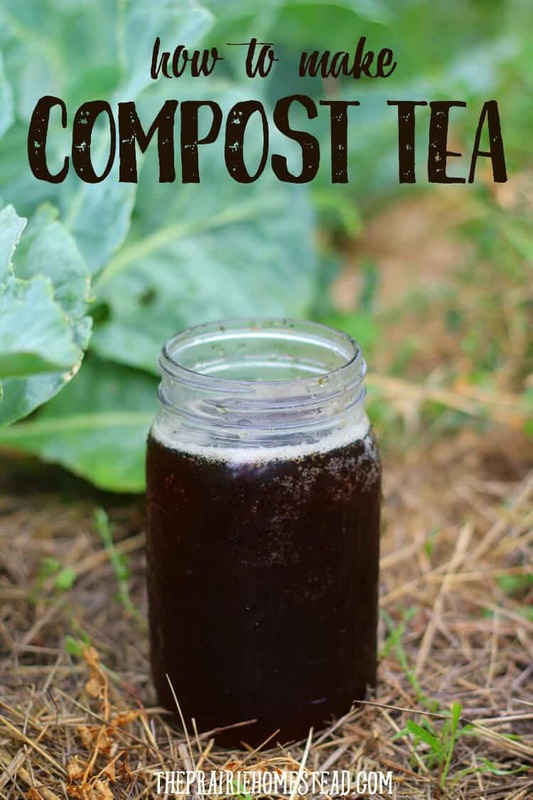 Thank you for this post; I’ve been reading up on compost teas as well, and it seemed like information overload. I love the simplicity of your explanation! Before I even read your reasons for staying with the old fashioned way of making compost tea, my eyes rolled at the thought of a more complicated way. I am a “keep it simple” kind of gal. I want to enjoy gardening, not make it a formidable chore. Thanks for all the great tips. I will also follow your tips for using diatomaceous earth. I don’t want to hurt the bees either. Why bother to strain it, especially if using near the root systems? I was curious about that also. 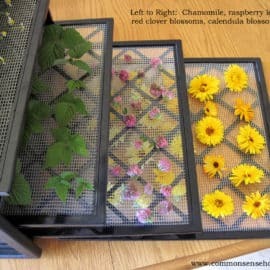 What is the benefits of straining if I would otherwise have put the compost directly on my plants’ roots? 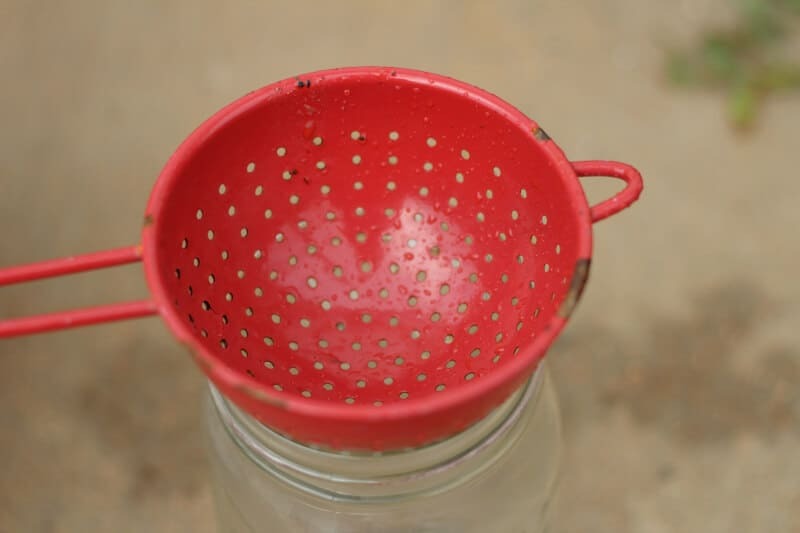 I supposed you could skip the straining if you are just pouring or leaving in an open bucket– if you want to put it in a sprayer or a sealed container though, straining is key. If you are straining worm castings the “dredges” can be put back in the worm bin. We have llamas and goats. We use their “beans” directly on our plants, since it’s not “hot. The downside to using it directly is that it does take awhile before the beans disintegrate. I have used llama and goat tea on my deck flowers in the spring and summer but, when it’s time to move my outdoor plants inside, I usually go for a weak commercial fertilizer to avoid the “aroma” in the house! Also…this is a word to the wise, and I believe most of you followers are wise! Several years ago, a friend and I got the novel idea of recycling wine bottles and bottling the “llama bean tea”. DO NOT seal the tea! It causes methane gas! My friend had a bottle sitting in her kitchen with plans to give it to another friend. The gas built up in the bottle, popped the cork and you can imagine the rest of the story! I have been doing the shovel in a 5 gallon bucket method for many years. Start off by accident, had some compost in the bucket that I was going to mix into the garden, but it started to rain and I forgot about it for a few days. Remembered it, stirred it for a couple days and poured it on a garden area to see how it did. Plants there grew about twice what everything else was, so have been using this method. I pour it right over my dragon fruit plants. They grew twice as big in 4 weeks with new stems popping up all over. I love compost tea. I starting adding a garden molasses to it also. How often does one apply compost tea to plants? Do we need to worry about too much if it is made properly? 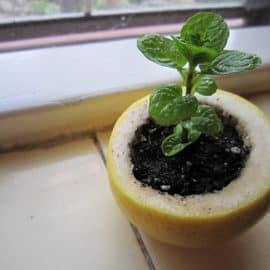 I make it and then get afraid I’ll use too much and kill my plants! I usually add a cup or two around each plant. I don’t worry about it too much, though. One note, if you have water that is chlorinated, just let it sit in the bucket (before adding compost) and the chlorine will evaporate in 24 hours. Then you can add your compost for the tea. I love using compost tea and have for years and I use your simple method too, it is effective enough as you can see from my garden photos on my blog. Like you, why make it difficult when the simple method has worked for ages and ages. Great information. Will be using this. I really enjoy your web site and always read your blogs. Question – Is there a reason I would not want to use dog poop in my compost pile ? Where do I find info on the how to/best way to compost for a home garden. I really can’t afford to spend $300 on a fancy compost setup. Dog, cat, or any carnivore manure is NOT recommended for use in compost, due to possible pathogens. You don’t need a fancy set up– just a bin or pile that is able to be deep enough to create heat and microbial action. I have been wanting to try compost tea, and your article is like a swift kick in the pants! Because our climate is so arid and windy, I find our compost: 1) does not fully degrade without regular watering; and, 2) is blown away as soon as I get it down. I think the tea would work wonders, as the nutrients would seep into the water and be easily absorbed – not blown off my garden. I will try longer “cooking” times, though, just in case. On her allotment in London, my sister makes Comfrey tea by stuffing the leaves into bottles, filling with water and leaving to brew in the sun till nice and dark and smelly. Then dilutes it and waters the plants. You can do it in larger containers but that was what she had. first – i am not a serious gardener and have no field experience using compost tea. 2nd, this article is just one persons research into the topic of compost tea – but i have known the author via the internet for many years and pretty much trust her judgement on things related to plants. yes, even peer reviewed studies need careful scrutiny – but i believe that using compost tea just adds an unnecessary step to growing plants, and using the tea should be the exception, not the rule. here’s the study – as usual, your mileage may vary, but being on the minimalist side, i like to keep things as simple as possible. The test recorded in this article probably doesn’t compare with Jill’s advice, because the test was done for only aerated compost/manure. 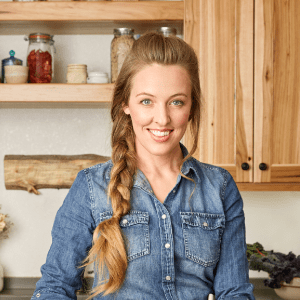 The compost in my bin is ready to go and I’m going to give this method a try starting tonight! Very excited! If I don’t use all the tea I make can I just leave it sit there and steep for another couple of weeks or do I need to use everything I make and start over? Oh, and should the bucket be in the shade or in the sun or does it matter? I have read that worm compost tea is too strong at full strength and should be well diluted. Grandpa used to put a shovel full of composted manure in a burlap bag and drop the bag in a water barrel. This usually worked throughout the growing season, basically until the burlap decomposed. I remember him pouring the finished “tea” down the row between the plants. As I don’t have ready access to manure, can I buy a bag of cow compost from Home Depot/Lowes and use it in the compost tea? Thanks for the info. Timely article since I am about to begin a batch of tea today. Thanks for the encouragement. You need to use an air pump for circulation to get the bacteria to develop for about 36 hours. I also use a large nylon tea bag to hold my compost. After 36 hours, I clean my equipment and start a new batch. My research recommends using an air pump.